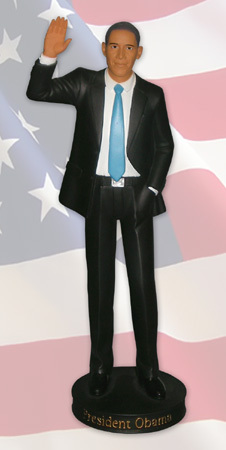 Browsing Category: Black Legends Displaying 1-4 of 4 Found. 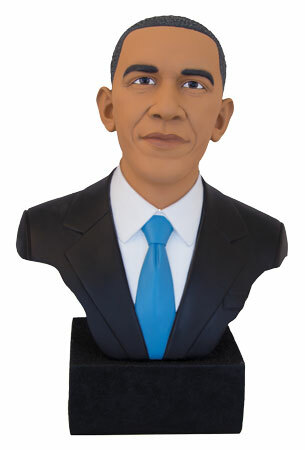 Pres Obama Bust Bronze 12H New! 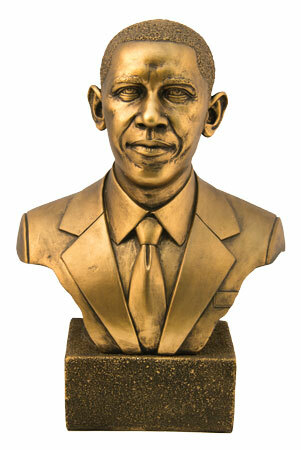 $69.95 Pres Obama Bust Bronze 12H New!